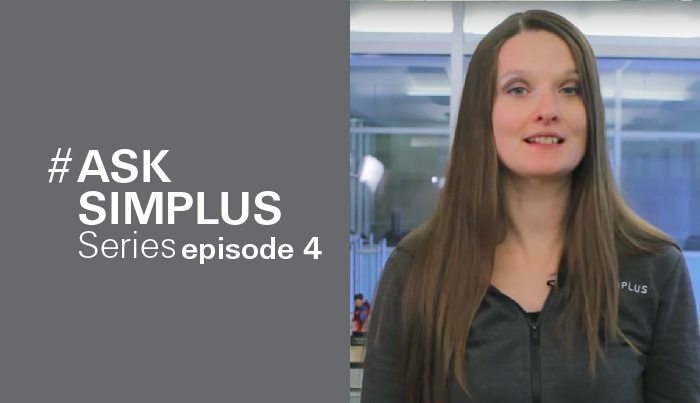 Simplus | Have you enabled Lightning Experience for your organization? 22 May Have you enabled the Lightning Experience for your organization? As you may know, Lightning Experience, which is Salesforce’s updated user interface and feature set, became available to all organizations and all editions in the winter of 2016. You may have noticed a new option towards the top of the setup menu called “Lightning Experience New.” If you click on that, it takes you to the page that allows you to go through setup which will then allow you to turn on Lightning Experience. Account insights: This is a business newsfeed that allows your sales reps to stay on top of accounts that they are working on with respective industries. This feature appears on the homepage as well as the record pages for the accounts. Social accounts, contacts, and leads: This feature allows sales reps to link accounts, contacts, and leads records to their social media profiles. While this feature is available in Salesforce Classic, in Lightning you have an option to toggle it on or off. Notes: The Notes features lets you create notes in a rich text editor and attach those notes to various Salesforce records across different objects. It is possible to turn on the Lightning Experience for various sets of users or subsets of users within the organization based on profiles and permission sets. This only applies to Enterprise edition or higher. It should be noted that once Lightning is turned on, it is enabled for all standard profiles. It is up to you to decide if you want to have Lightning turned on for certain custom profiles. Since custom profiles are not available for Professional edition and lower, you can either turn it on for everyone or leave it off. Once you have decided who will have access to the new Lightning features, the next step is to actually turn the features on. You will go back to the button under “Lightning Experience New” and simply click it. You will then need to refresh your browser. You will notice that you will now have a new option under your name that says “Switch To Lightning Experience.” This will enable Lightning on your instance of Salesforce. If you ever want to go back to Salesforce Classic, just click on your name again and switch it back. Simplus is helping the Salesforce ecosystem rapidly take advantage of modern UX with Salesforce Lightning. With a predictable and proven methodology to quickly assess, plan, and migrate to Lightning, Simplus has the experience and pre-built assets to ensure your success. Check out our Lightning assessment offering today!